Lu Ye ~ Soprano Solo at " Premio Letterario Cimitile "
Masterclass with renowned European Tenor Marcello Bedoni in May 2013. EJE--- the fine art of arts management. EJE brings business sense and innovation to arts and culture management. Whether your cultural event relates to music, television, film or stage, EJE can smooth the path from concept to realization, building bridges between artists, technicians and producers. 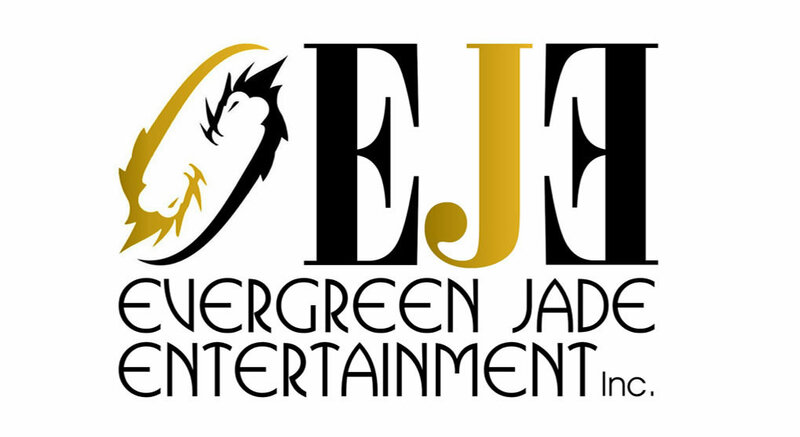 EJE has business models that apply to manage artists and events of all sizes, from one-off shows to multi-show festivals, from artist master classes to arts seminars. With EJE, your event just becomes a lot easier.